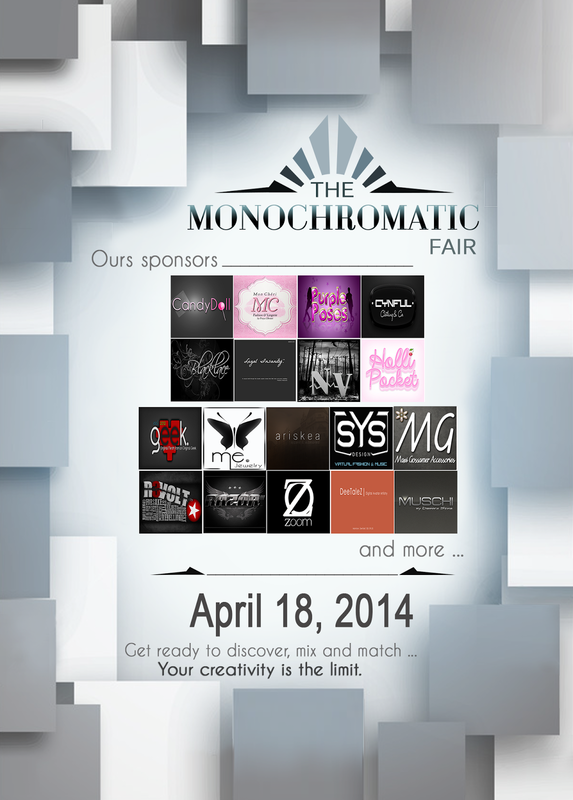 We would like to invite you to participate in the The Monochromatic Fair. Who here does not like to dress all in one color sometimes ? Or dream with a modern and light ambient, all decorated with various shades of a unique color. And thinking about it , we had the idea to give people a different experience ... and why not say monochromatic experience . Manipulating the colors you can get different color effects. Among them is the chromatic effect... that corresponds to the tonal variations of one color, like the following picture (example only). Any questions about your app send im for Audrey Guter.